Keith isn’t your average cat. 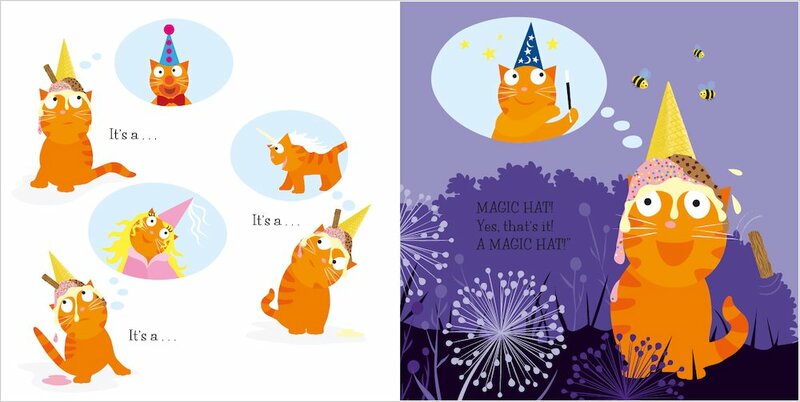 He’s a cat with magical powers – or, at least, with a magic hat. 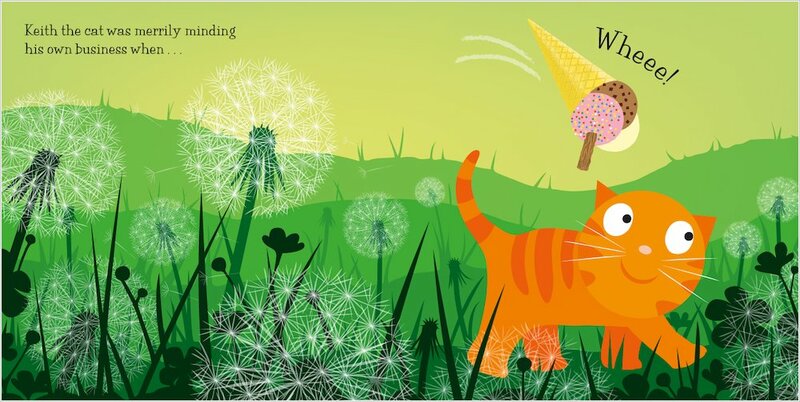 All the other cats are amazed when he makes objects move without touching them, and conjures rabbits out of the ground. 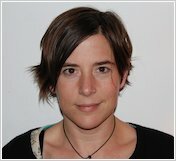 But then – disaster! Keith loses his hat! What will he do now? Maybe he’ll find out that magic is still possible, with or without a snazzy hat! 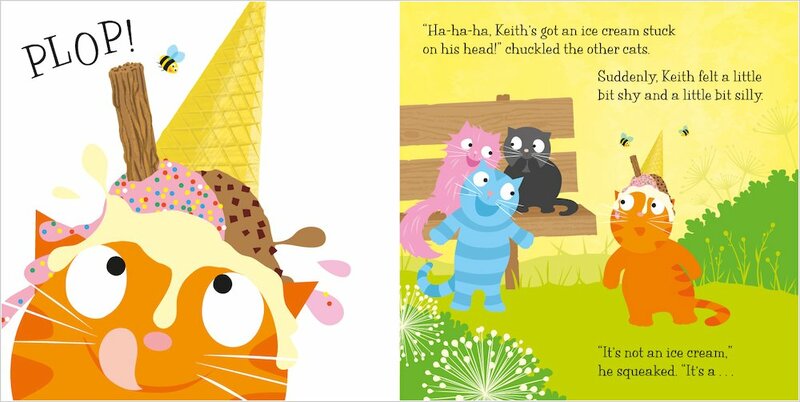 Make a cone hat just like Keith! There are five differences between these two pictures of Keith and his friends. Can you spot them all? 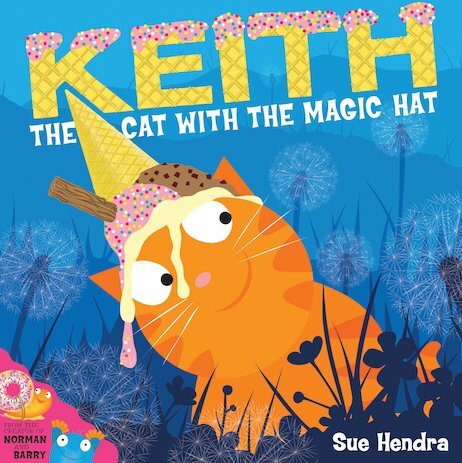 I really enjoyed this book which is about a normal cat called keith who took a stroll through the park and ends up having ice cream on his head and says to the other cats that it was magic and that the flake was a magic wand. But was it magic? Well you need to read the book to find out! My favourite scene was when all of the cats were amazed at the moving wand as they thought Keith was moving it with his ‘magic powers’. My favourite character is the black cat as he looks exactly like my grandad’s cat, Thomas. I rate this book 9/10, it had great illustrations.